TORONTO—Chinese telecommunications giant Huawei’s footprint in the development of the next generation of mobile technology in Canada—where Huawei Chief Financial Officer Meng Wanzhou was arrested on Dec. 1 at the request of U.S. government—has been a sore point for Canada’s relations with its intelligence and security partners, including the United States. There are also allegations that have lingered since 2012, when news broke that Huawei may have benefited from the persistent Chinese hacking and IP theft that experts say played a part in the eventual demise of Nortel Networks Corp., the crown jewel of Canada’s high-tech industry for decades. Senior U.S. officials have been warning that Canada should shut out the Chinese firm from Canada’s 5G network, the next evolution in wireless technology. The United States, Australia, and New Zealand, all Canada’s allies in the Five Eyes intelligence alliance which also includes the UK, have shut out Huawei from their 5G networks. In the UK, the BT Group said this month it is removing Huawei equipment from its 3G and 4G mobile operations, and will not be using Huawei technology in its 5G network. The majority of Canadians don’t want Huawei involved in the 5G broadband network, that much is clear from a recent Nanos poll commissioned by the Globe and Mail. According to the poll, the ratio of those wanting Huawei shut out to those wanting it involved is three to one. There may be plenty of reasons for Canadians to want Huawei’s hands off the country’s networks. Warnings against Huawei and the other Chinese telecom giant ZTE have been raised by prominent figures in the American and Canadian intelligence communities. “[Huawei] is essentially under the control of the Chinese government,” was the caution by the former head of the Canadian Security Intelligence Service Ward Elcock in a CBC interview. A scathing report published in July by an agency of the intelligence apparatus in the UK—where Huawei has been allowed to be part of the phone and internet network—concluded that the country’s network is at risk because of shortcomings in Huawei’s processes. But there are other events in recent memory that should have Canadians concerned about a firm linked to Beijing being active in Canada’s telecom sector. Nortel was the big success story of Canada’s technology industry. At its height, it employed close to 100,000 people worldwide and reached a market cap of $283 billion. The failure of the firm has been the subject of academic studies and attributed to multiple factors. But Brian Shields, a former senior security adviser at Nortel, thinks IP theft by Chinese hackers that presumably aided Nortel’s competitors was one of them. Shields first learned about the hacking in 2004 and saw it continue through to 2009, when he left the company. At first, the hackers were using accounts of executives—including the CEO—to access files, Shields told NTD Television. Once discovered, the hackers changed tactics, and instead used accounts of employees based in China, as Nortel had operations there. From the level of sophistication of the hacking operation, it was clear to Shields that it was the state that was behind the hackings. He alleged the main benefactor of the data would have been Huawei. While Shields provided no proof that Huawei was receiving the data, he raised the questions: “Where was the manufacturer that was reaping the benefits of this? Was it the companies in Russia or France that were suddenly doing real good? No. 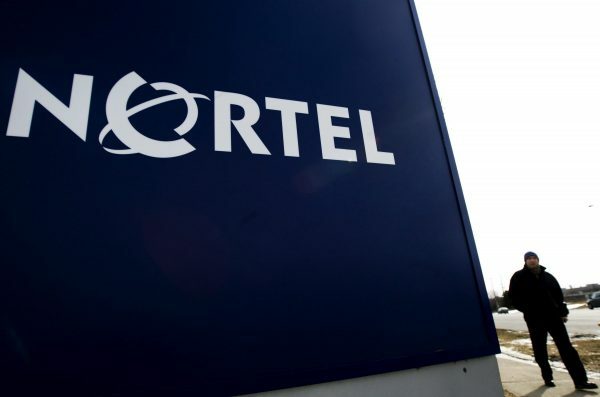 Nortel filed for bankruptcy in 2009 and its stock price dropped below $1, leaving thousands of employees without jobs and pensioners in a state of limbo. On the other side of the world, Huawei was celebrating its expansion outside of China throughout the 2000s. By 2010, the company was listed among the Global Fortune 500 corporations. Mark Anderson, a well-known U.S. technology guru and CEO of Strategic News Service that offers research and information on technology and economics, said it was no coincidence that Huawei was rising at the same time that Nortel was going down. “Huawei took the international telecoms equipment market by storm by charging about an average of 40 percent less than the market rates. They were able to do that because they were a [Chinese Communist] Party-related company,” Anderson said in an interview. Thanks to government subsidies and “gift contracts” from the Chinese military, the company was under no pressure to achieve a profit. There were other factors in Huawei’s success, too, he said. Huawei has been sued by Motorola over allegations that its former employees stole trade secrets and provided them to Huawei. It has also been sued by Cisco for allegedly copying its source code. Both cases were settled out of court. A more recent lawsuit in California launched by a former Huawei employee alleges that he was fired after refusing to use a fake identity and pose as an employee of a fake company to gain entry to a tech summit hosted by Facebook, which had previously refused entry to Huawei. 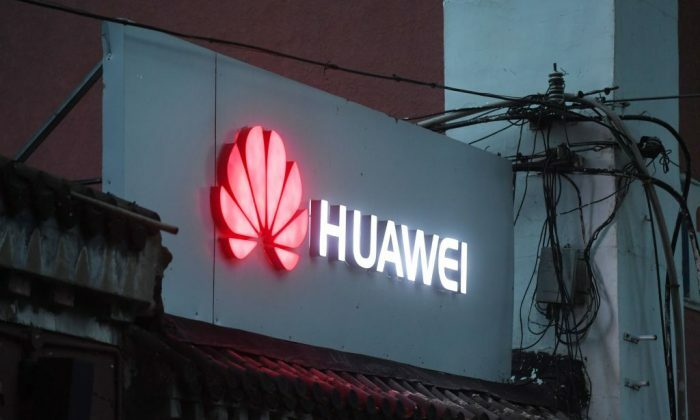 The lawsuit alleges that other Huawei employees who did attend the event compiled a report that included integration plans from competitors at the summit, and transferred the plans to the company’s product teams in China. The Epoch Times contacted Huawei Canada for comment, but the company didn’t respond by press time. 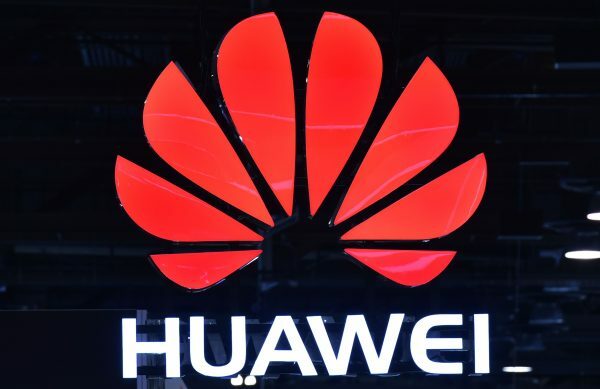 In a previous interview with The Epoch Times, Scott Bradley, Huawei Canada’s vice president of corporate affairs, said Huawei is a private company and is not a state-owned enterprise.